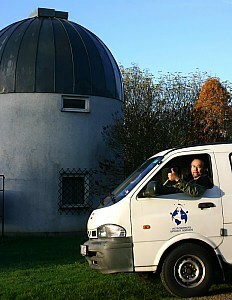 Even this year, the idea of living AWB's mission doing a trip with my "AWB-CAR" was alive. 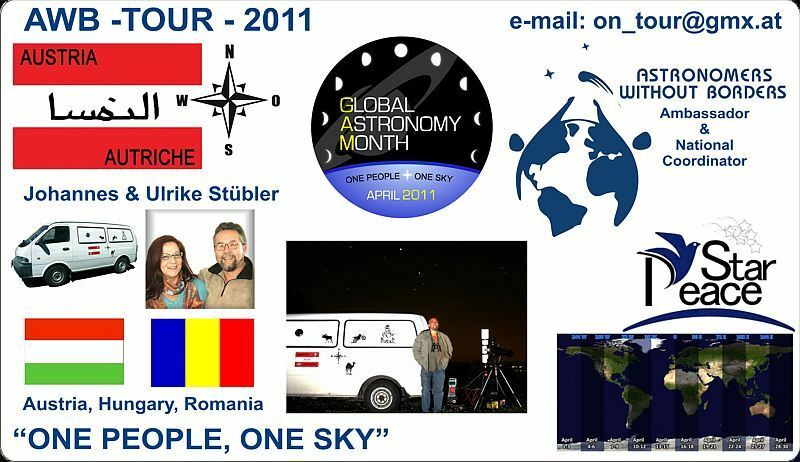 2 European countries (Romania & Hungary) have been on my target this year. 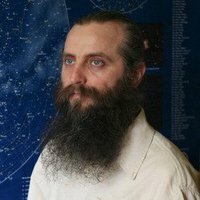 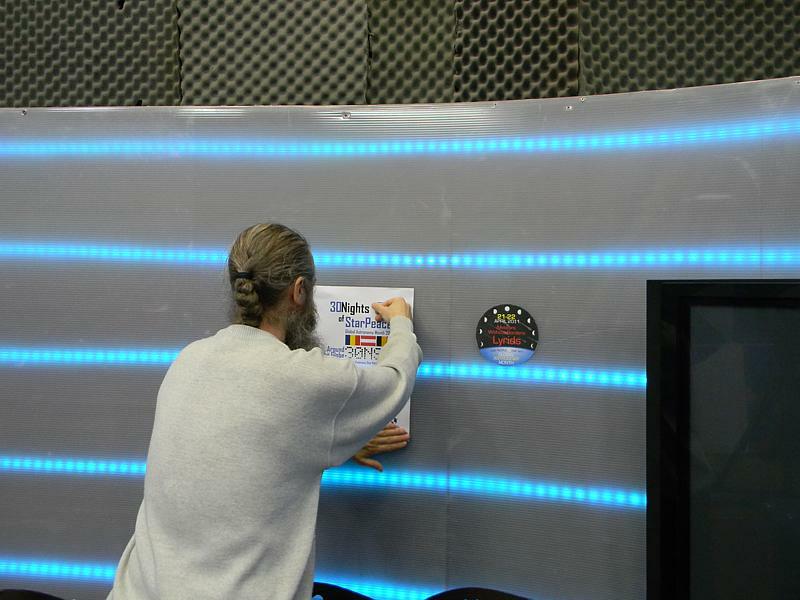 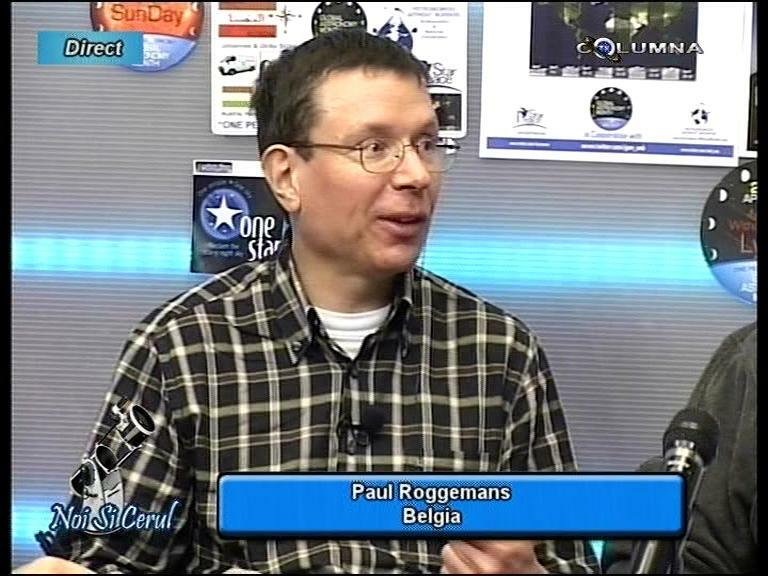 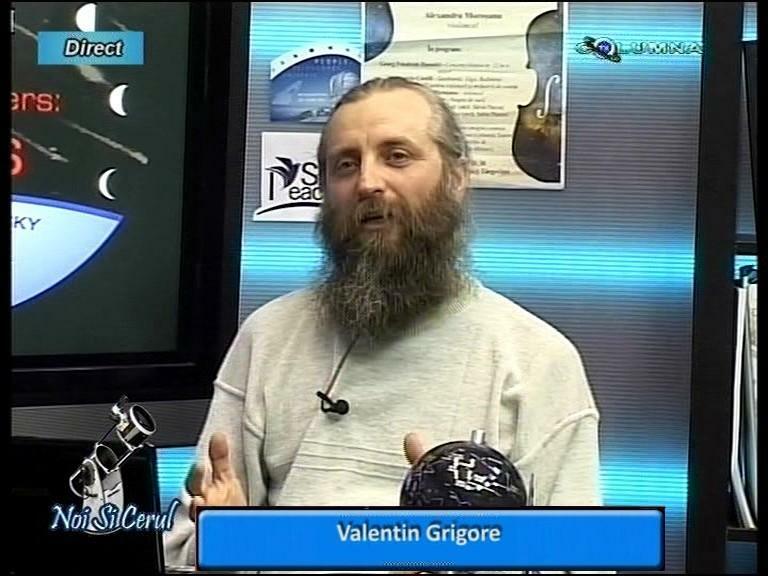 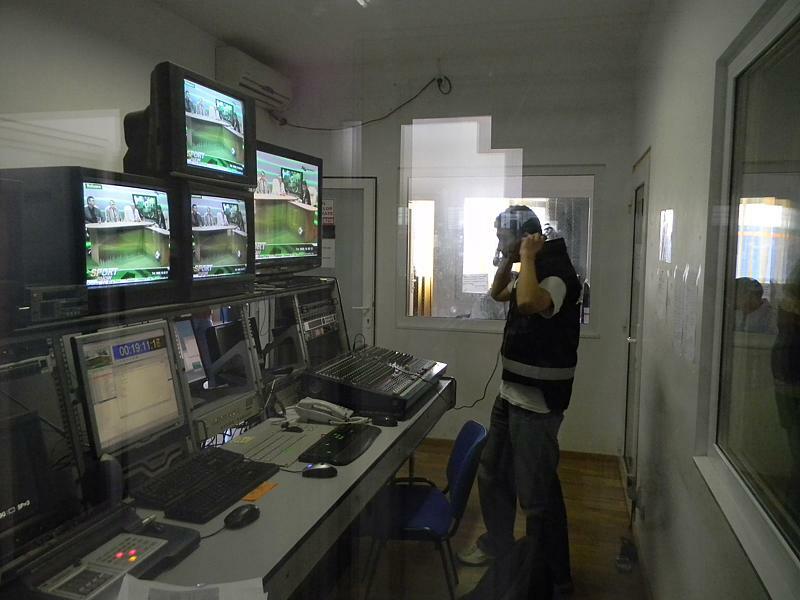 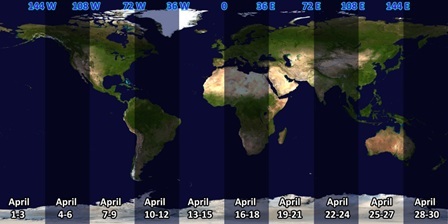 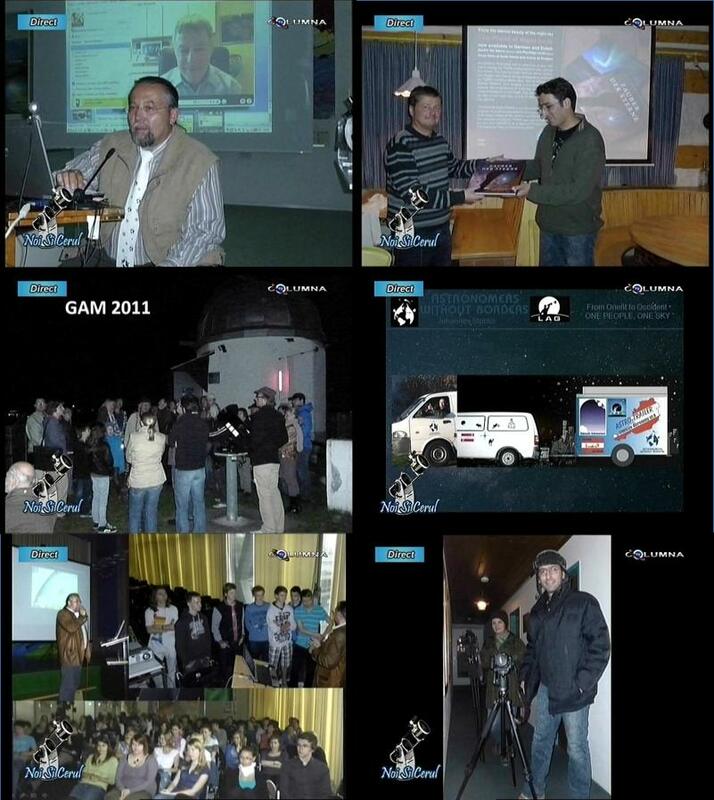 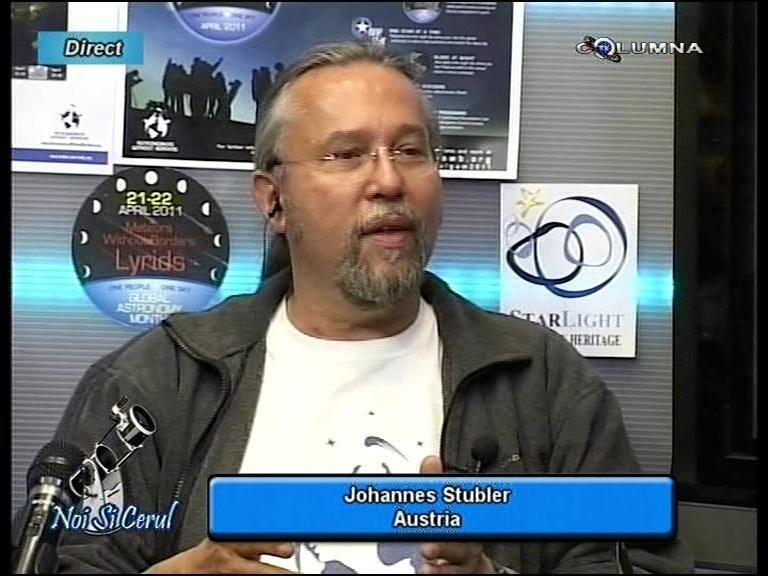 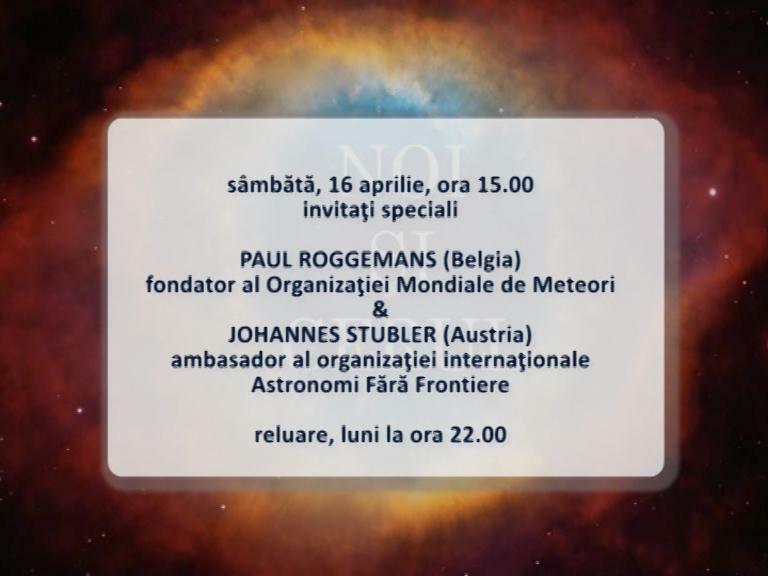 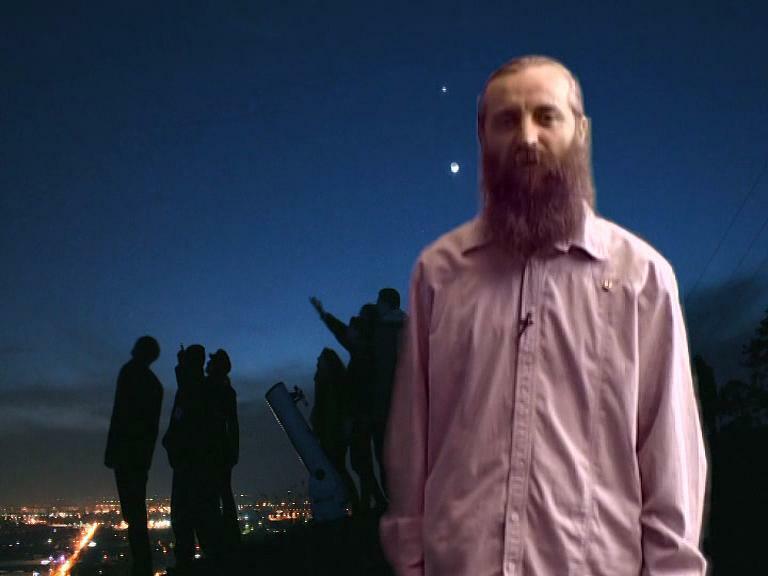 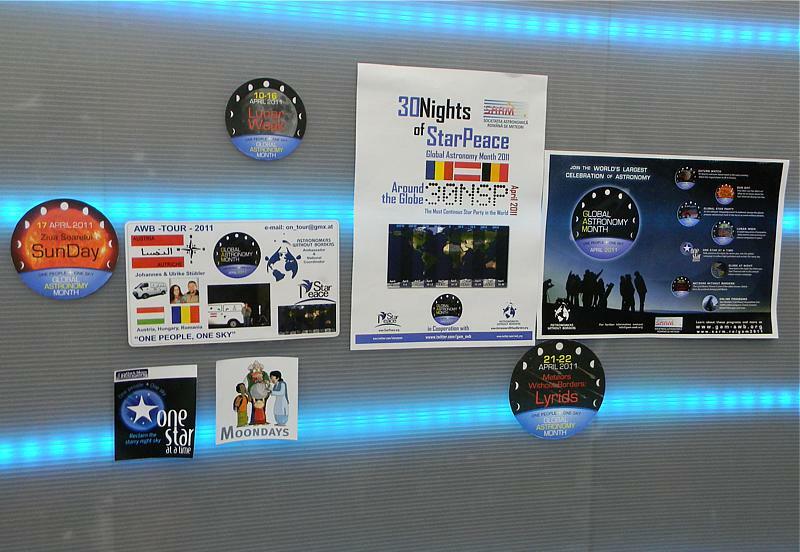 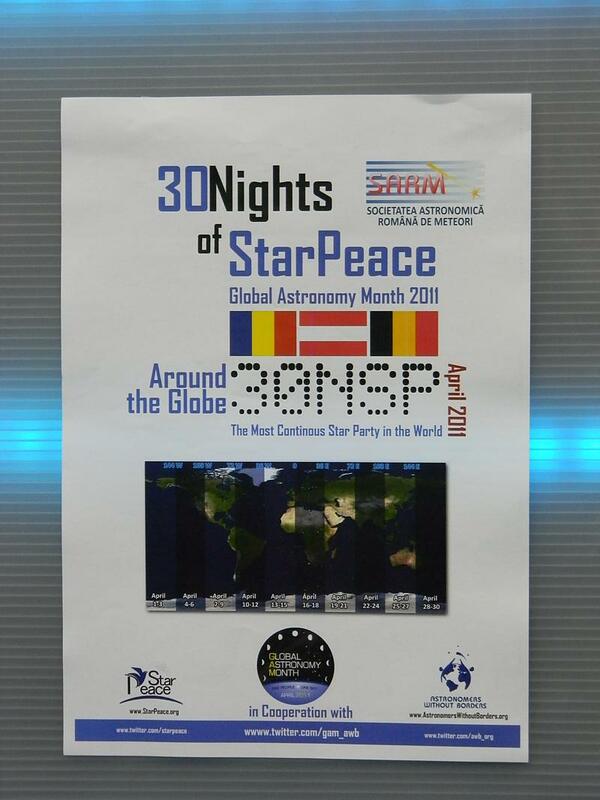 Valentin Grigore the President of SARM and AWB-NC of Romania has his own astronomy broadcast every Saturday ! 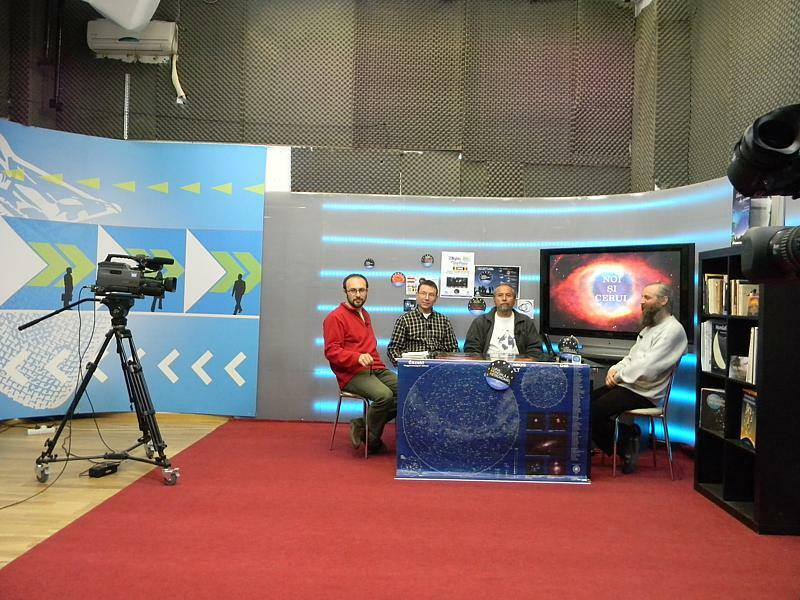 It was a great pleasure to be part of this , by Internet already well known, live broadcast in reality. 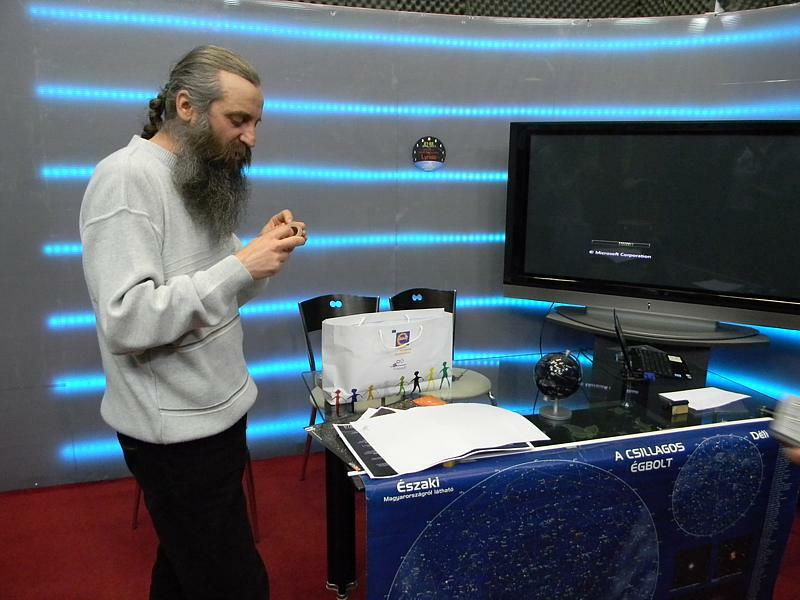 It's always a great pleasure to meet somebody in person you have got to know via Internet. 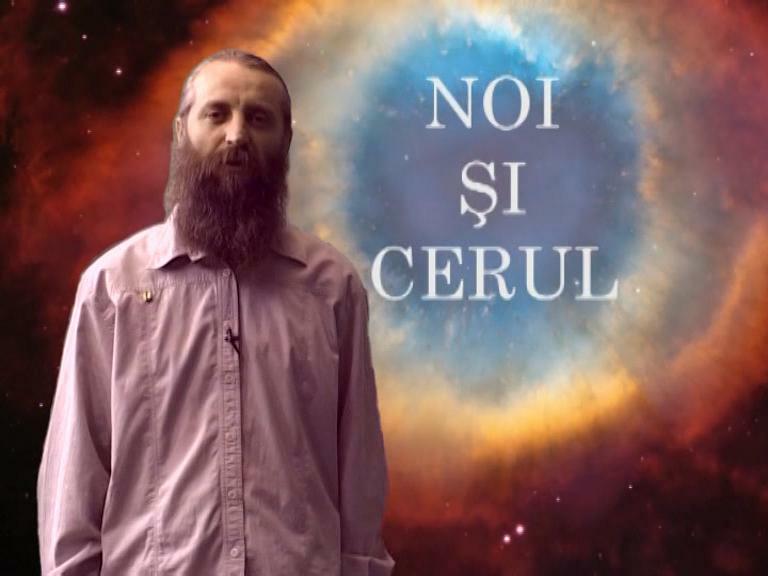 in English and our answer was translated to Romanian language.